The multi EA 5000 is extremely versatile: The determination of carbon, nitrogen, sulfur and chlorine is only a small part of what it can do. 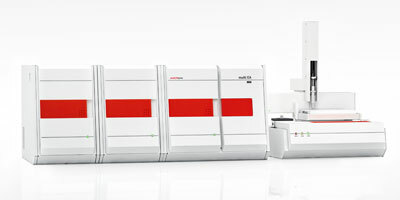 TOC, EOX or AOX/TOX analyses are further areas easily covered by the multi EA 5000. This makes it a universal talent to be used in various fields. 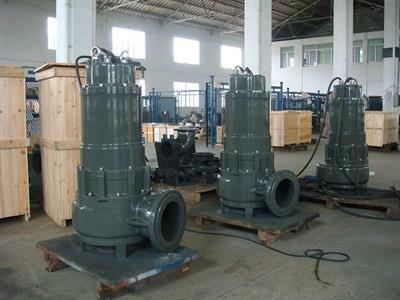 The ‘WQ’ pump are suitable for clear and waste water, also for sewage and sludge containing solids and fibrous material. The pump suitabe for wet installtion and vertical dry installation thanks to cooling jacket design. Extremely versatile in its applications, the impeller provides efficient handling of a range of liquids, often highly abrasive or corrosive in nature. It is ideal for: Solids Handling, Pumping Viscous Sludges, Handling Delicate or Low Shear Products. 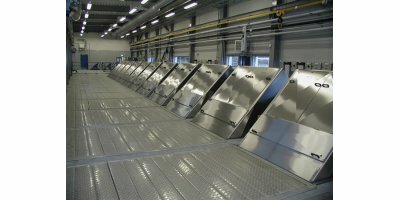 The WesTech CleanFlo™ Monoscreen® Fine Screen provides high efficiency wastewater screening in a cost effective design that is easy to maintain. Ozone capacity 10 – 70 g ozone/h. OZONFILT® OZVb is powerful and compact and is ideal for efficient ozone generation from compressed air in the output range of up to 70 g/h. The turnkey ozone system including mixing equipment offers everything you need for safe and seamless operation. 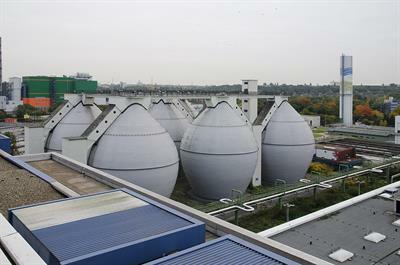 Ozone capacity 70 – 735 g ozone/h. 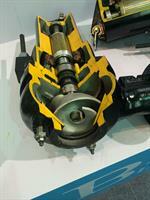 OZONFILT® OZMa represents maximum operational safety with minimal operating costs. 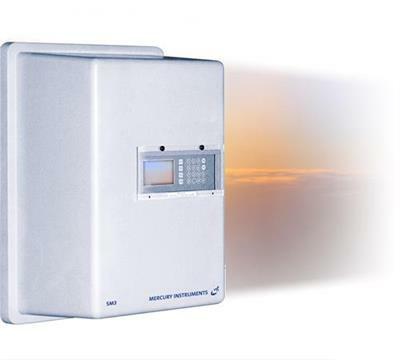 The ozone generator is maintenance-free and generates up to 735 g/h of ozone from compressed air or oxygen. The SM-4 mobile by Mercury Instruments was developed on the basis of the well proven SM-4 Stack gas monitor. Its measurement principle and technique, its thermocatalytic reactor, the detector and the sample probe are identical with those of the stationary SM-4. 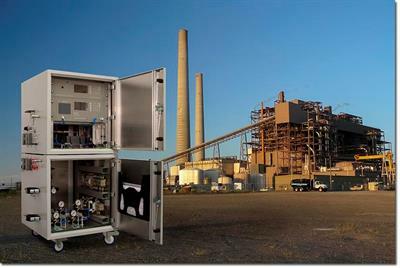 The SM-3 Mercury Stack Gas Monitor is used for continuous monitoring of mercury in stack gas. Bound forms of mercury like HgCl2, HgO, HgS and particulate mercury are detected as well as elemental mercury. 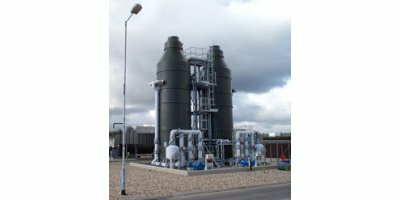 ERG has been supplying chemical scrubbers for odour control since 1978, and has installed more than 50 systems throughout the UK in the last 10 years. 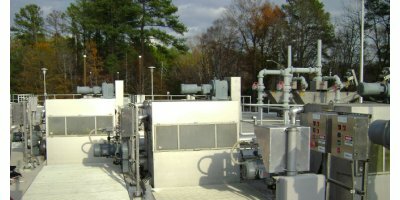 We have treated air flowrates from less than 1,000 up to 200,000 m3/hr. By Flottweg SE based in Vilsbiburg, GERMANY. 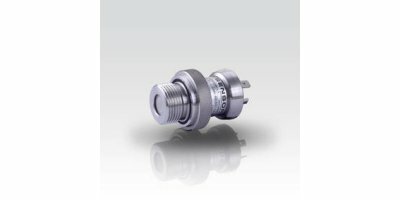 The screw-in transmitter LMK 331 has been especially designed for level and process measurement and is suitable for pressure measurement of liquids, oils and gases. 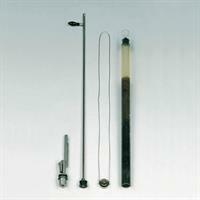 Usage in more viscous or polluted media is possible because of the semi-flush pressure sensor. CleanFlo™ Rotoscreen® is a self-cleaning fine screen for separation of solids from water. 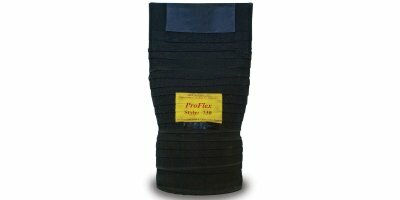 The screen has a very low flow resistance which results in a low head loss. This is an advantage at installations in open channels. Multisampler, rod operated, standard set, for sampling to a depth of 5 m.
The Proco ProFlex™ Style 730 rubber duckbill check valves are designed to easily slip over an existing pipe and be attached with heavy-duty stainless steel clamps. It can be installed in both vertical and horizontal applications.